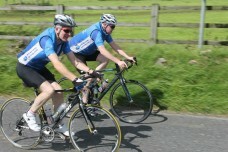 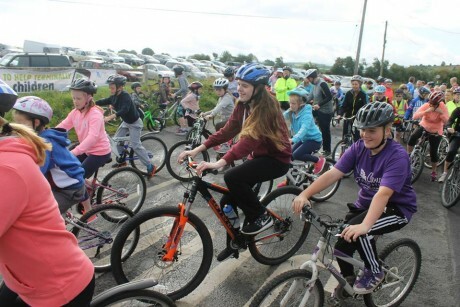 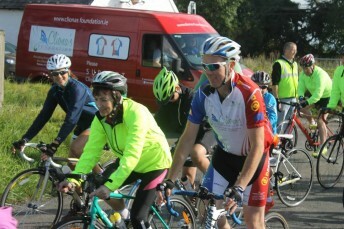 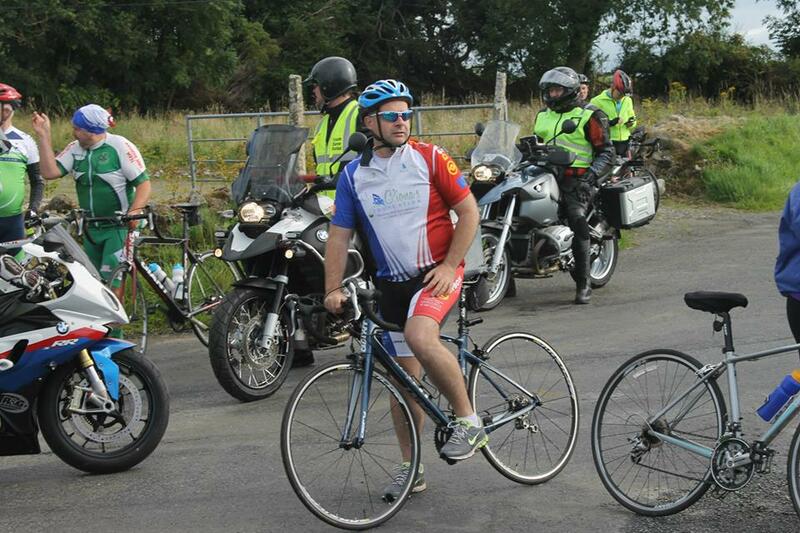 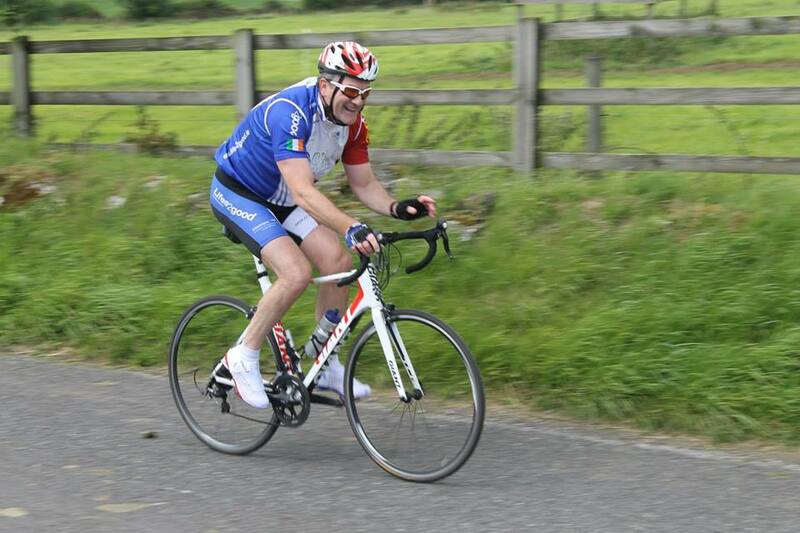 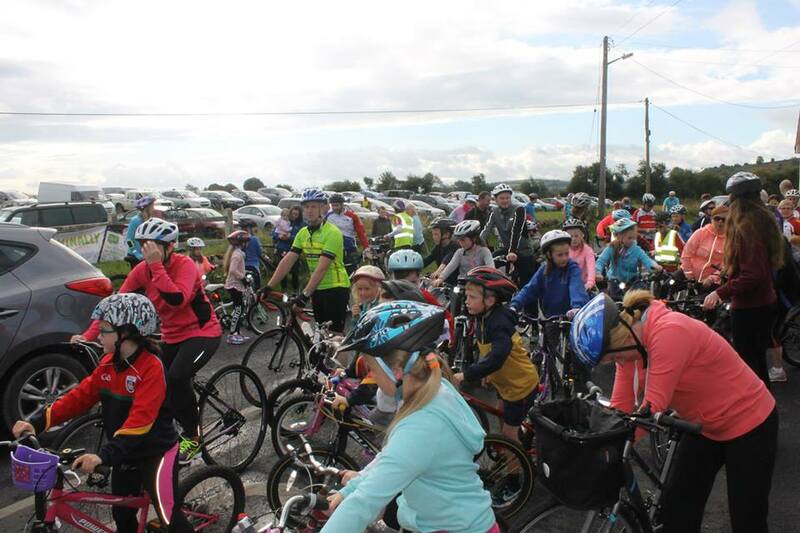 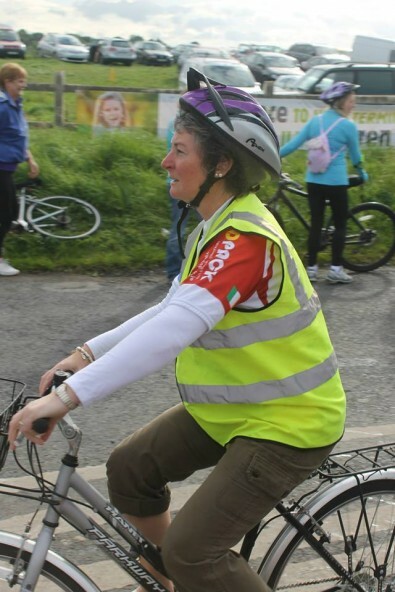 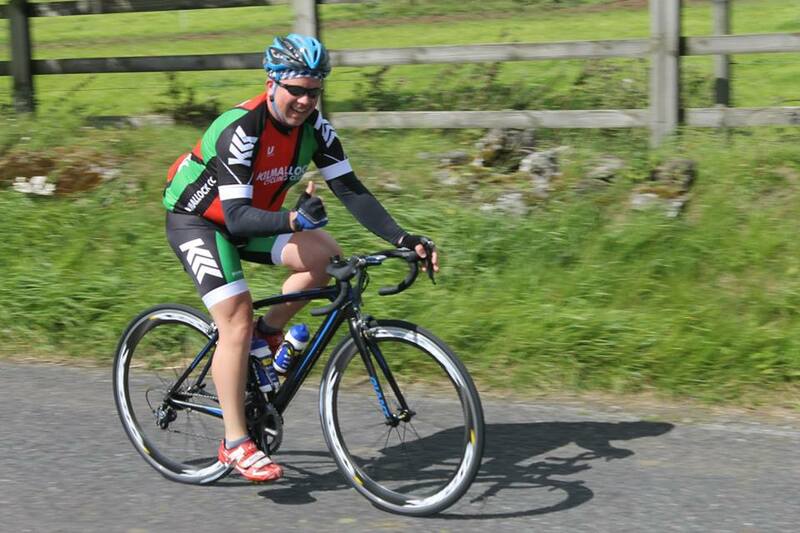 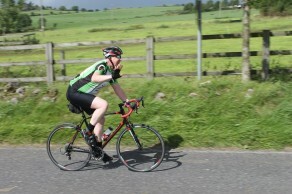 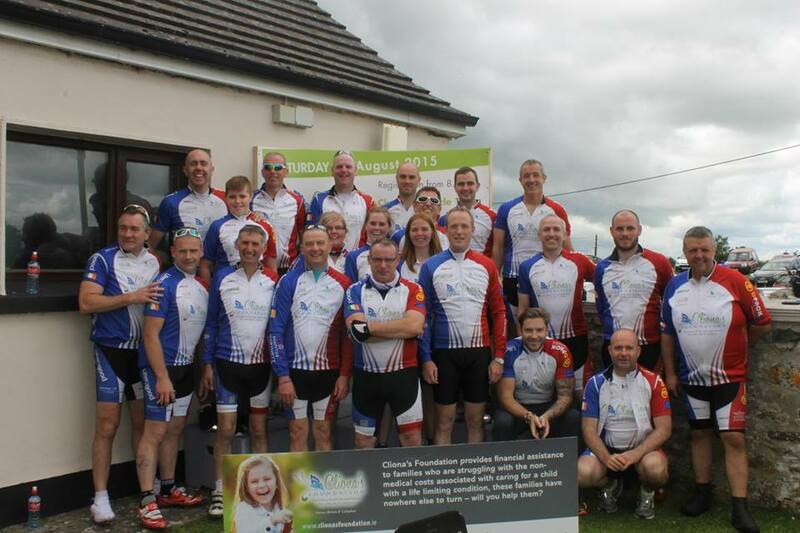 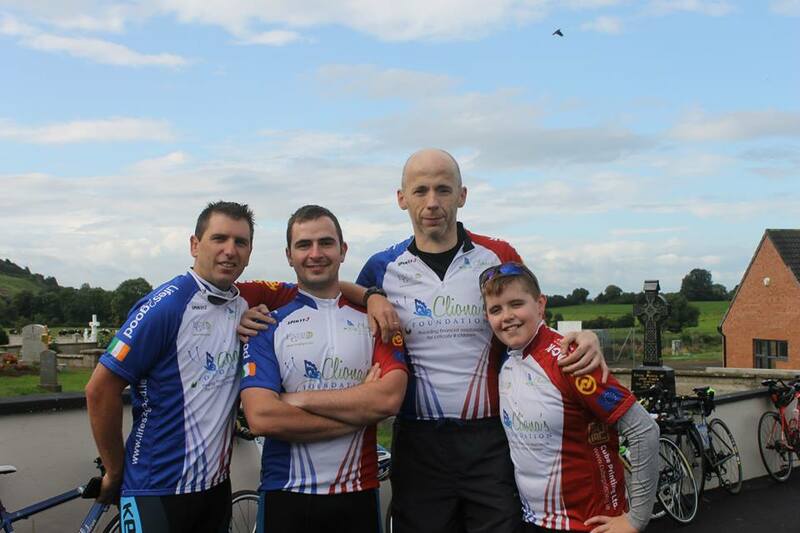 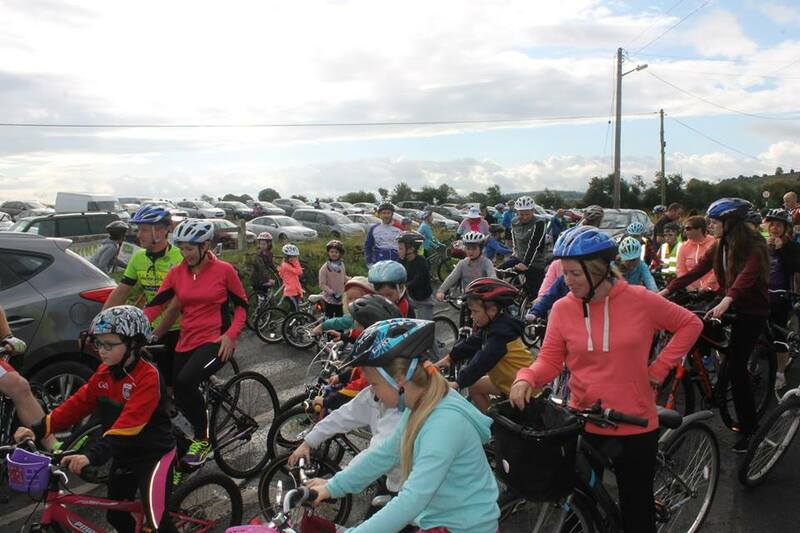 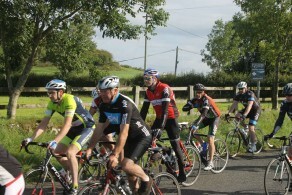 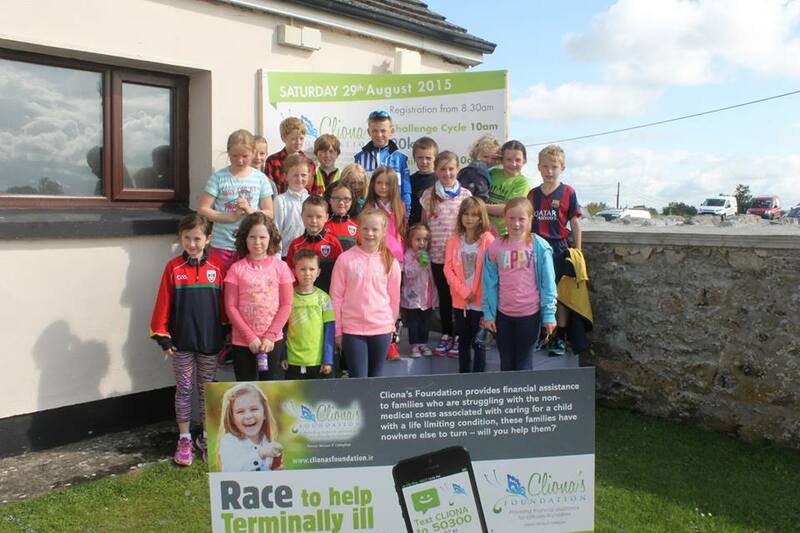 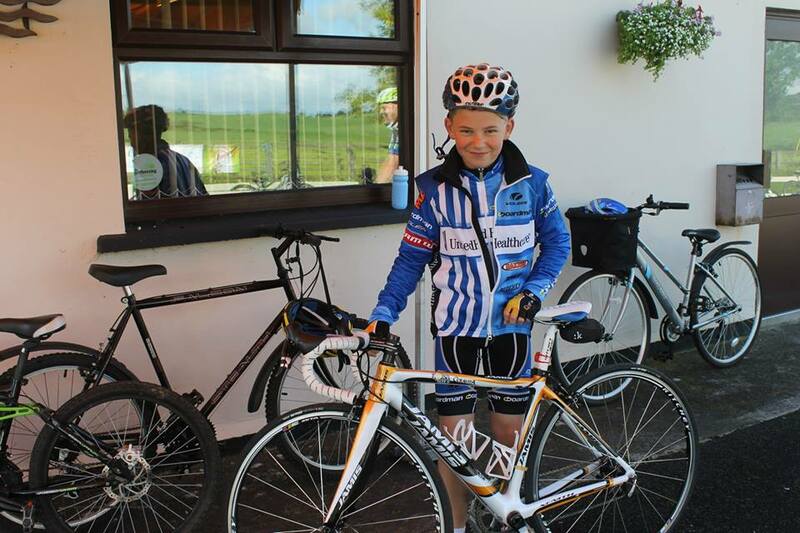 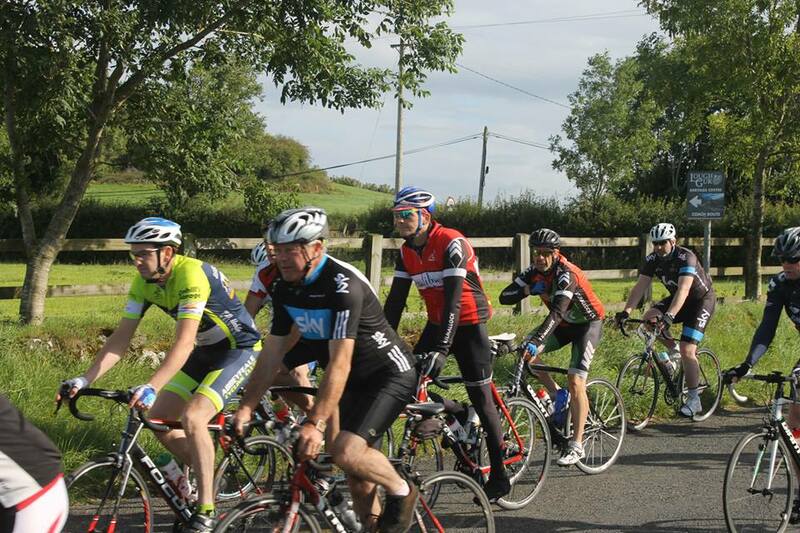 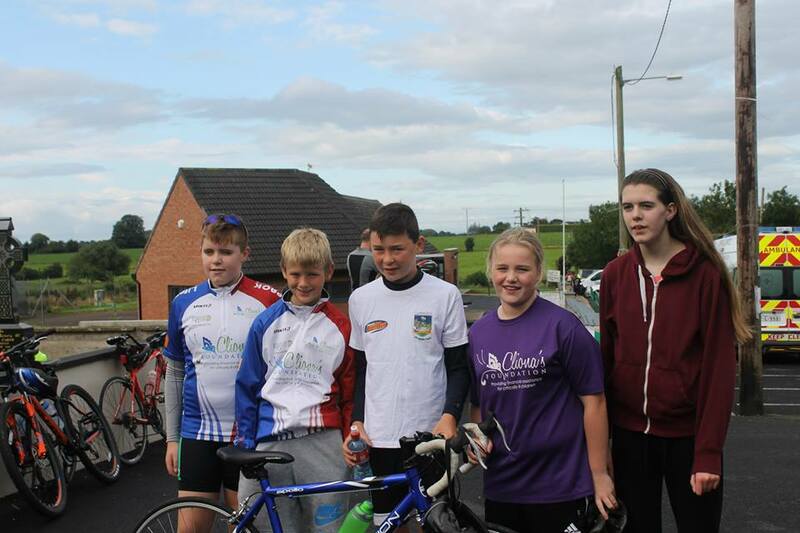 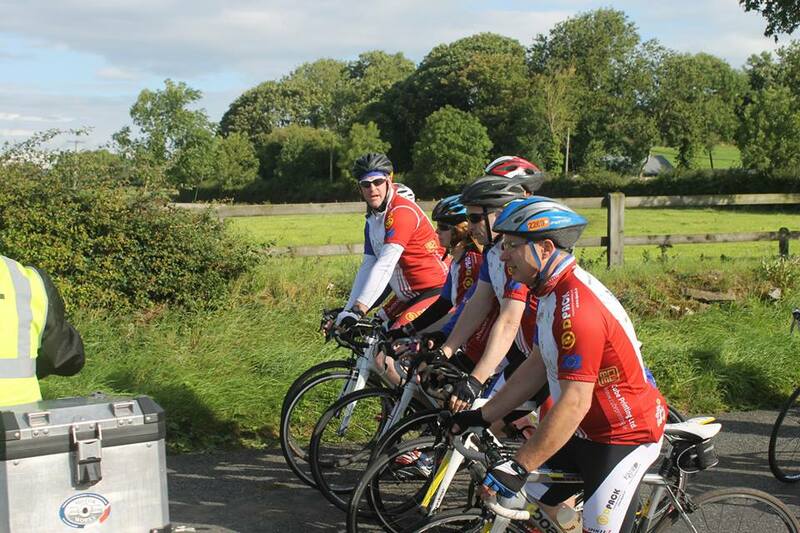 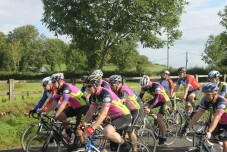 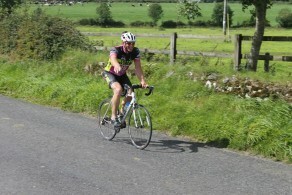 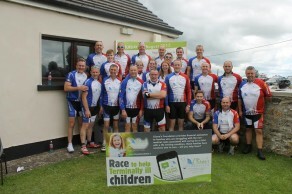 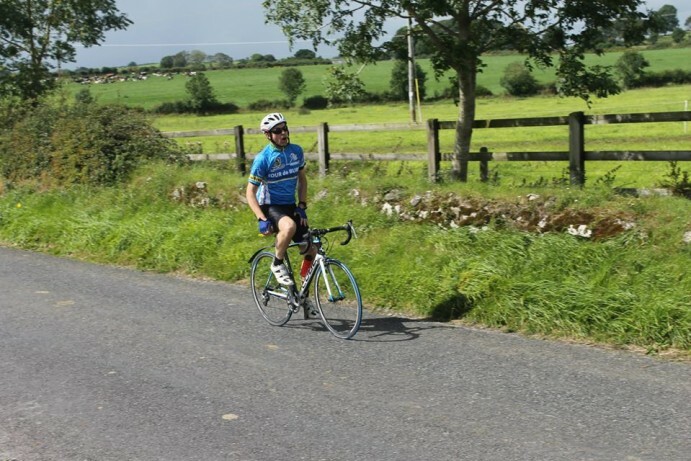 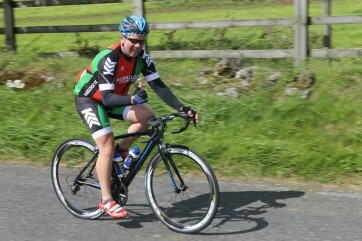 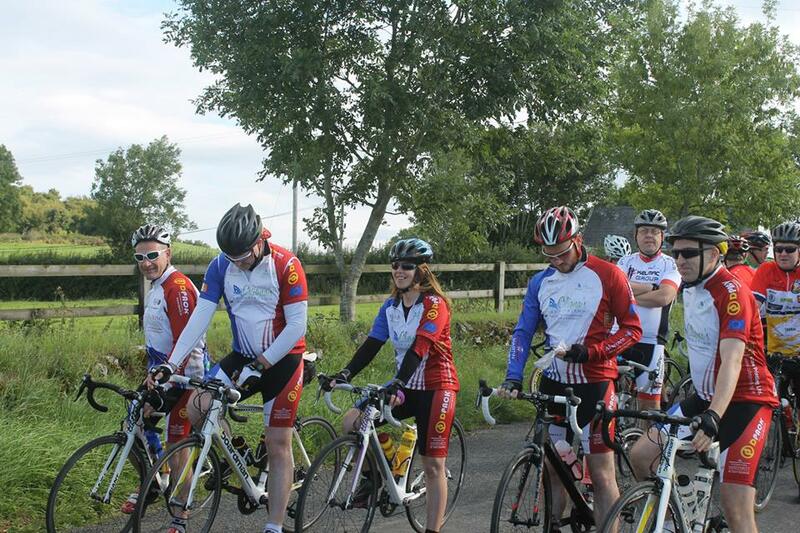 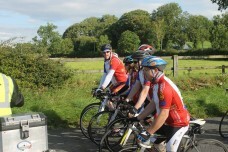 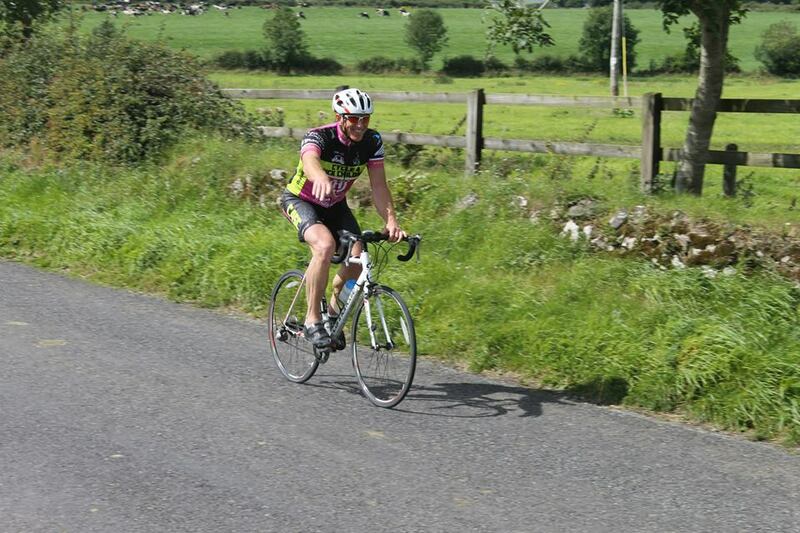 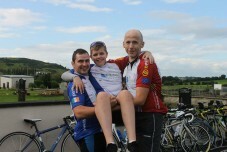 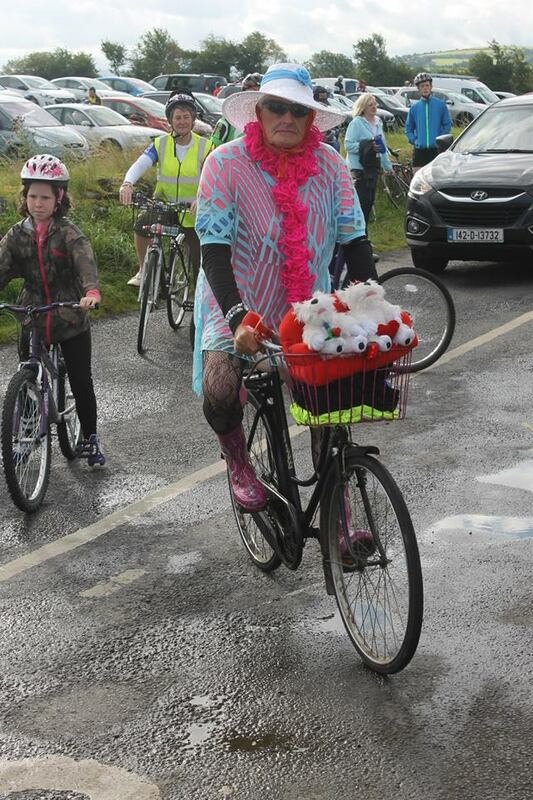 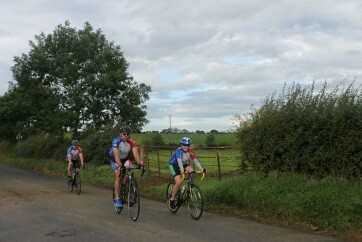 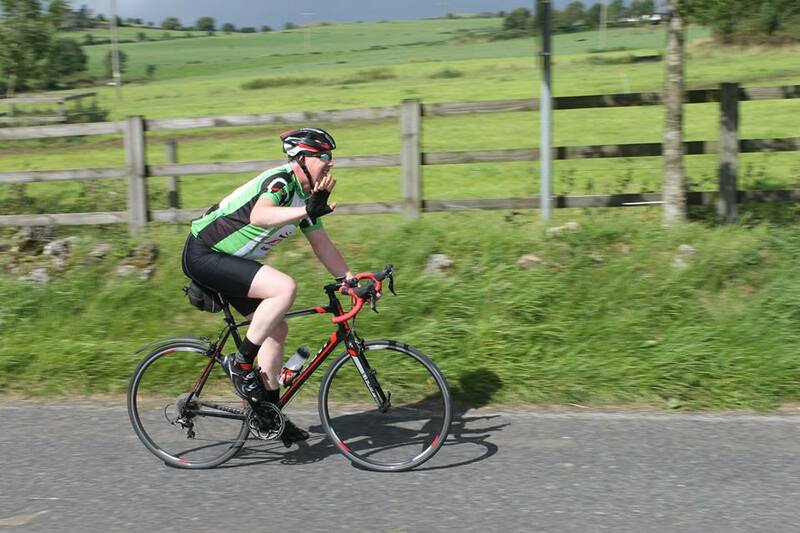 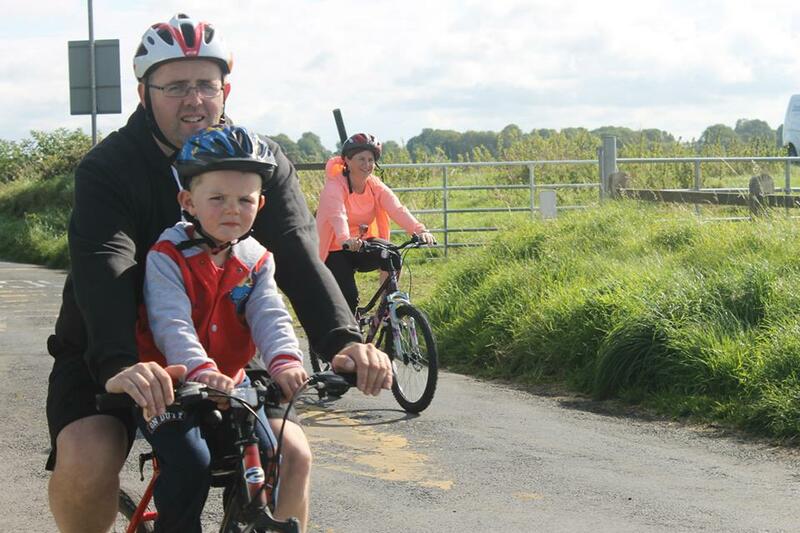 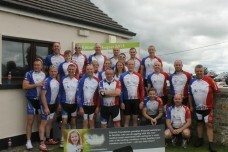 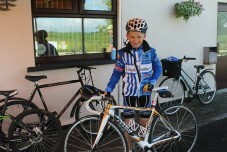 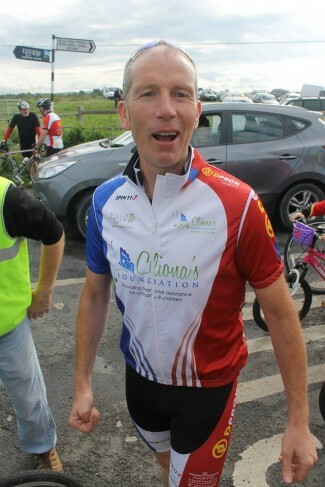 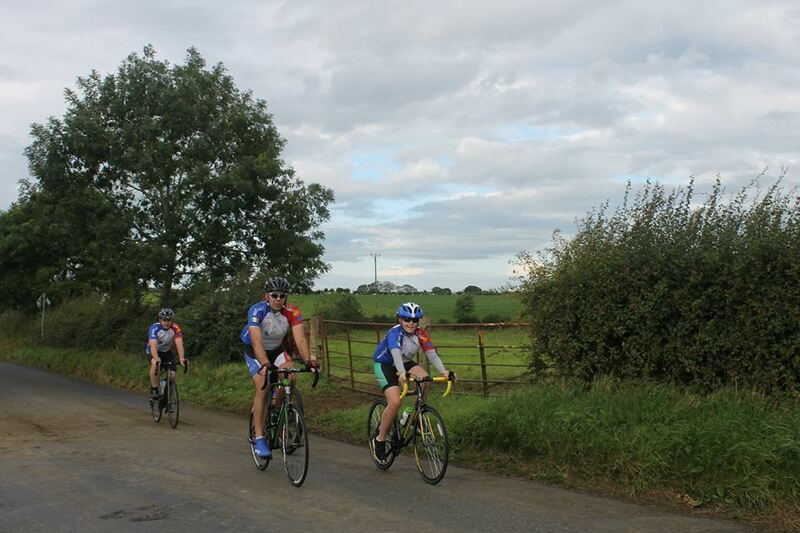 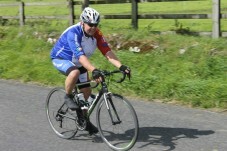 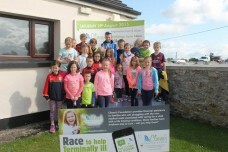 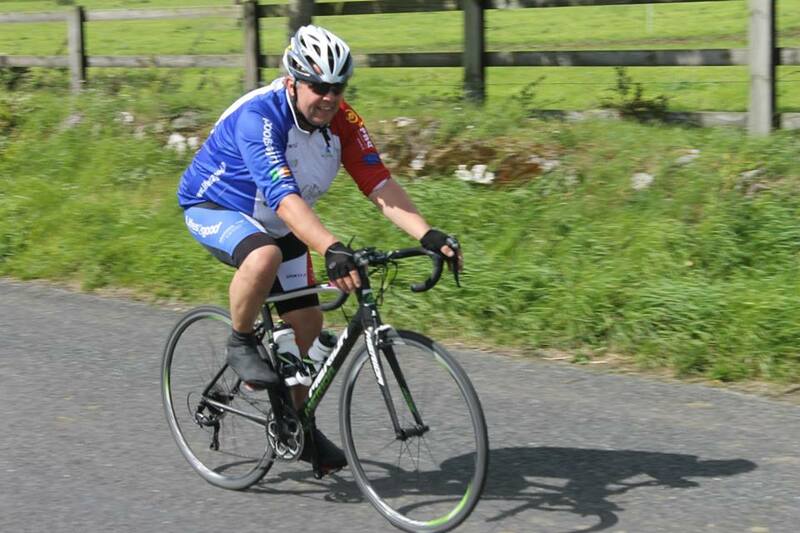 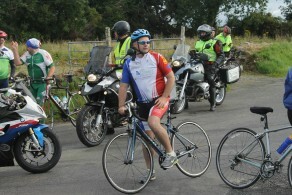 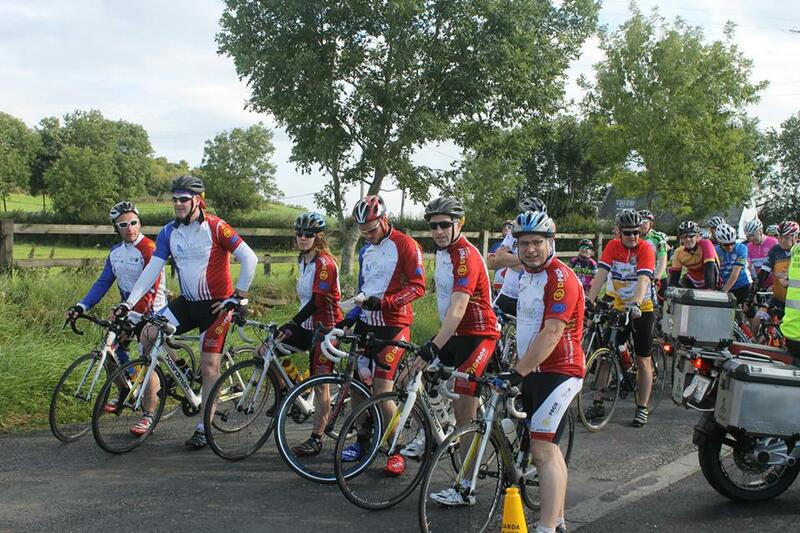 A huge thanks to everyone who contributed to Cliona’s Foundation 8th Annual Cycle. 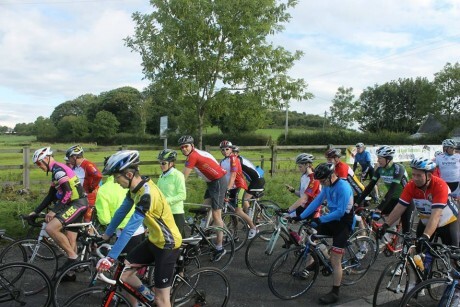 Dozens of people gave up their day to feed and mind our cyclists. 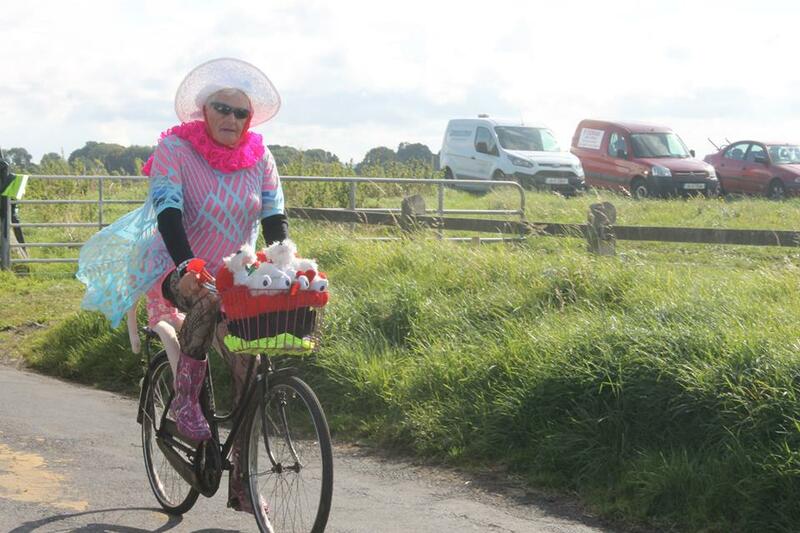 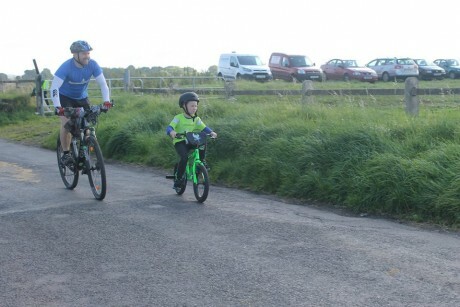 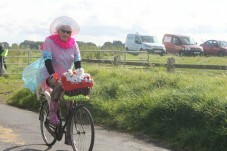 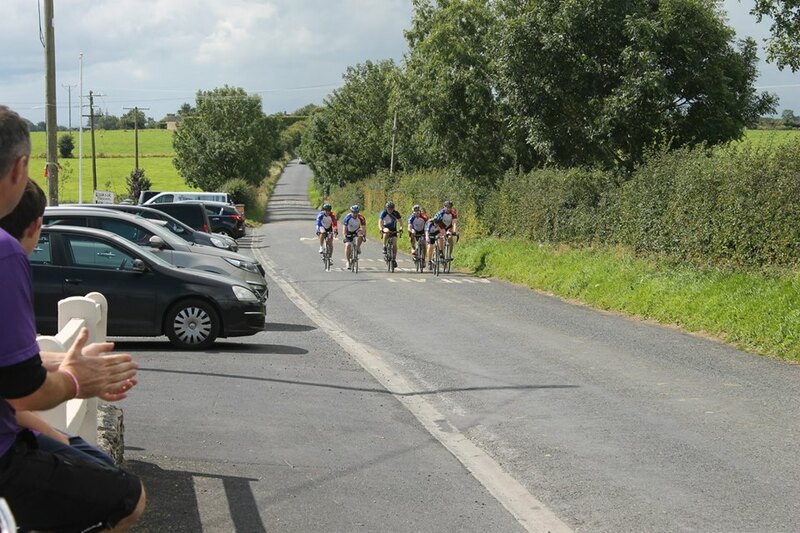 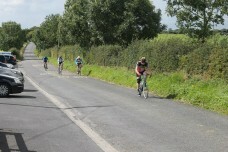 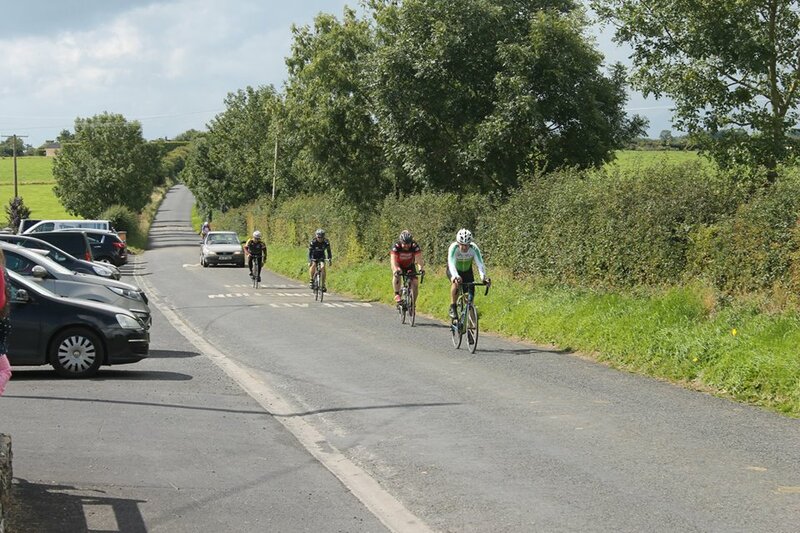 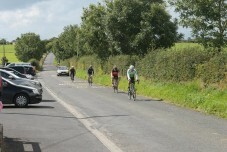 Many local businesses helped us out and lots of cyclists turned up to make the effort worthwhile. 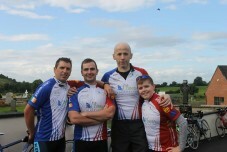 Thank you until next year!